One of our best friends celebrated his first birthday this week! Bailey’s infectious joy and enthusiasm add so much happiness to my days that I knew I had to make something extra special to celebrate his beautiful little life. Because Bailey wouldn’t have it any other way, I made extra so that all of his friends could share in the joy of the occasion. Next thing I knew I was getting requests left and right for the recipe. So, in Bailey’s honor, I’m sharing it with everyone. Bailey and I hope your pups love them as much our friends did! Mix all the ingredients together in a large bowl. Pour the batter into a greased 8×8 baking pan. Bake at 350 degrees for 40 to 45 minutes. The bars are done when a toothpick inserted in the center comes out clean. 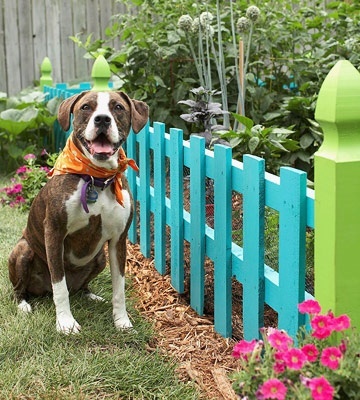 Cool and cut into squares appropriately sized for your dogs. Always ask permission first. 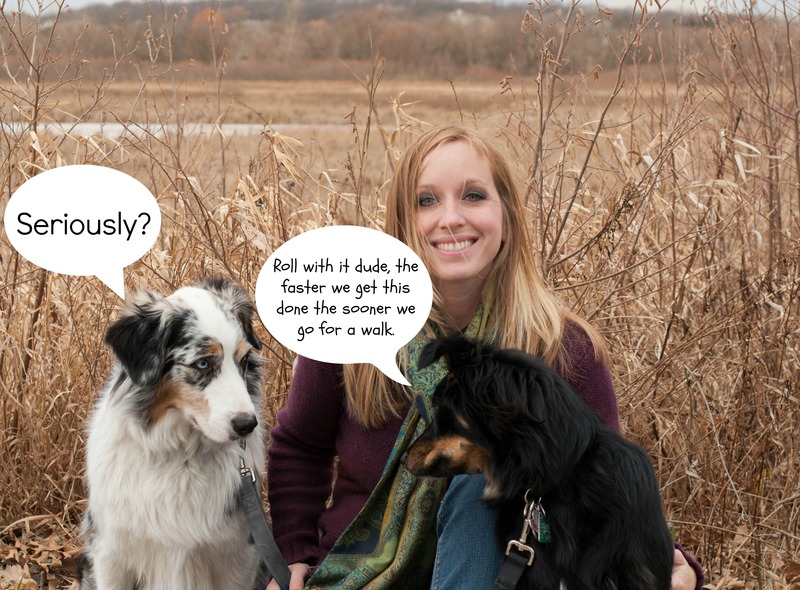 The dog’s owner is your first line of defense against potentially aggressive or fearful dogs; a responsible dog owner will tell you if their dog prefers not to be touched by strangers. 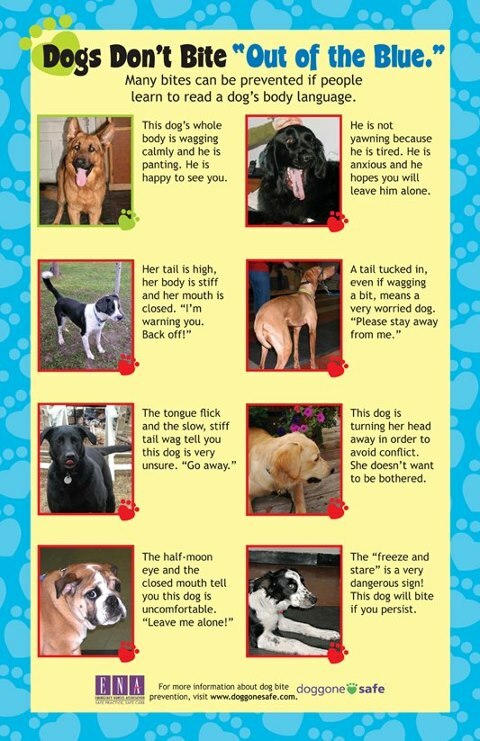 However, this should never substitute your own education on dog body language and how to approach a dog. My sister and I found this out the hard way when we were little. After receiving permission from the dog’s young owner, my sister proceeded to try to pet her dog. Moments later the dog lunged and bit my sister in the chest, requiring stitches. I have no doubt all the warning signs were there but unfortunately none of us knew them. I’ve found the best practice is to teach children not to pet strangers’ dogs without parental supervision. Let the dog come to you. 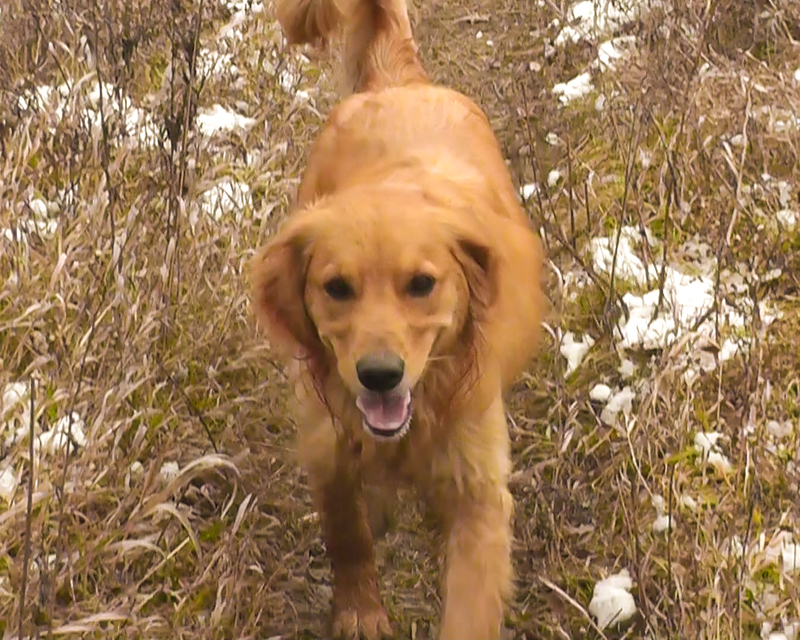 If the dog does not approach or seems worried as it approaches, be patient and don’t force it. Don’t confuse a dog’s desire to smell you with a dog’s desire to be pet. Pay attention to the dog’s body language, it will tell you whether it is comfortable with your affection. Never restrain your dog and force it to accept contact from others. Remember the “fight or flight” response; if you take away the opportunity for flight, your dog’s choices are limited. Slow down. Slowing your approach has three major benefits. It allows you time to implement polite greeting behaviors, it gives the dog a chance to respond calmly instead of reactively to your approach, and it assures that you have a chance to notice and respond appropriately to any signs of duress in the dog. Turn to the side. For us, good manners usually dictate that we meet others face-to-face and make eye contact. For dogs, however, this sort of behavior is rude and can be perceived as a threat. 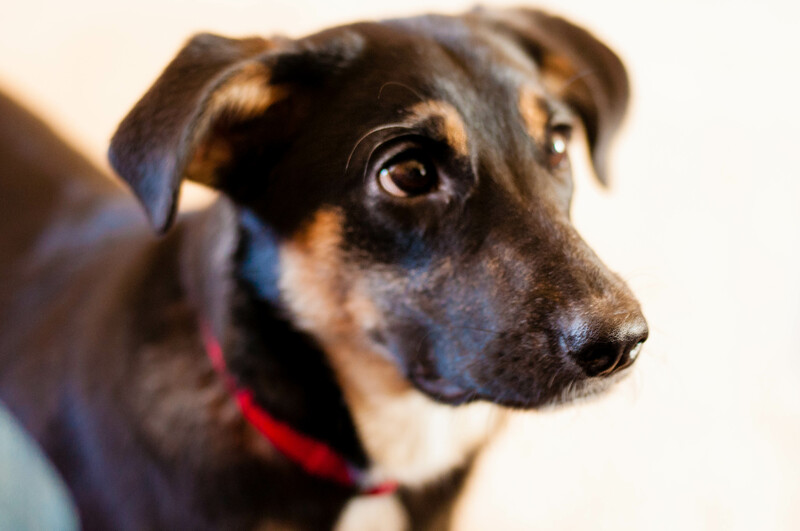 Instead keep your body turned partially or completely to the side; even turning your head to the side will make a frightened dog feel less anxious. Avoid staring. A direct stare is a threat in the animal world. 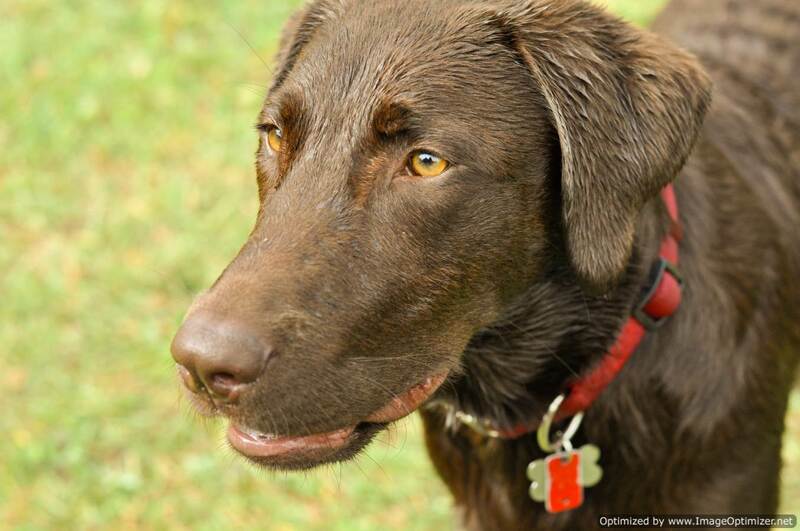 It is perfectly fine to look at the dog; just soften your expression and don’t “hard stare” directly into their eyes. For best results, look at their feet. Never allow children to put their faces near your dog’s face or to stare into their eyes. Don’t hover. 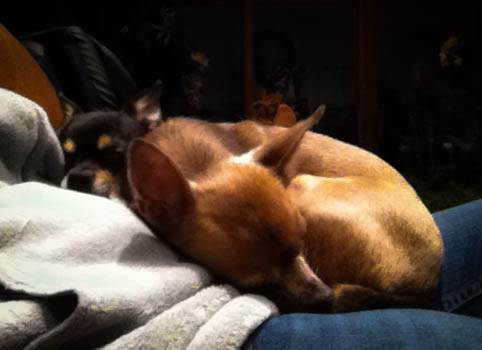 Leaning over a dog can cause the dog to become afraid and possibly defensive. A better way to approach a dog is to get down on their level by squatting or sitting down close to him. Don’t put yourself directly in his face, but keep in mind that you’ll be less threatening if your not towering above him. Pet appropriately. Approaching dogs by patting them on the head is ill-advised. Envision the interaction from the dog’s point of view; a palm approaching from above can be alarming. It’s not that dogs should never be petted on top of the head, but that head-patting (or petting over the dog’s neck, shoulders, back, or rump) should not be used as an initial approach. It is wiser to make a fist, hold it under the dog’s nose to allow it to sniff, then pet the dog on the chest, moving gradually to the sides of the face and other body parts, assuming the dog is comfortable. Likewise, a hand moving in quickly to grab for a dog’s collar is more potentially fear-inducing than a hand moving slowly to a dog’s chest, scratching it, then moving up to take hold of the collar. Watch Your Tone of Voice. 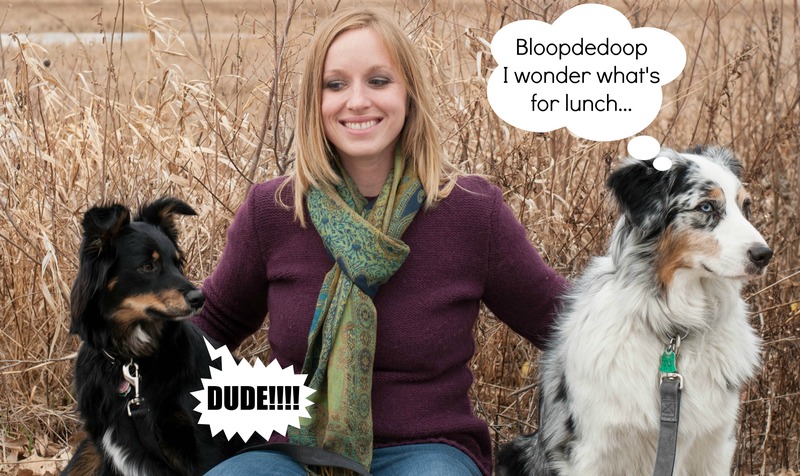 Deep, low voices can be intimidating to a dog. 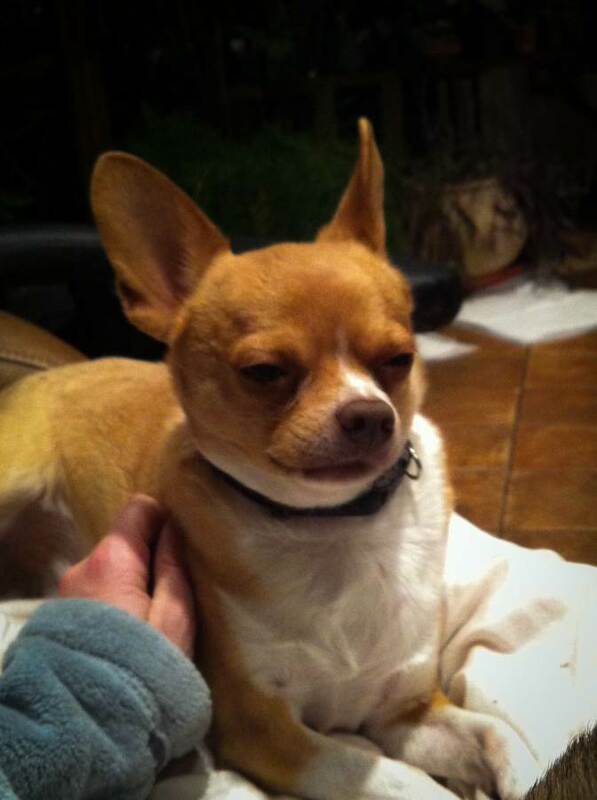 Try to talk to the dog in a higher pitched, happy tone of voice. If your a man with a deep voice, try just speaking more quietly. 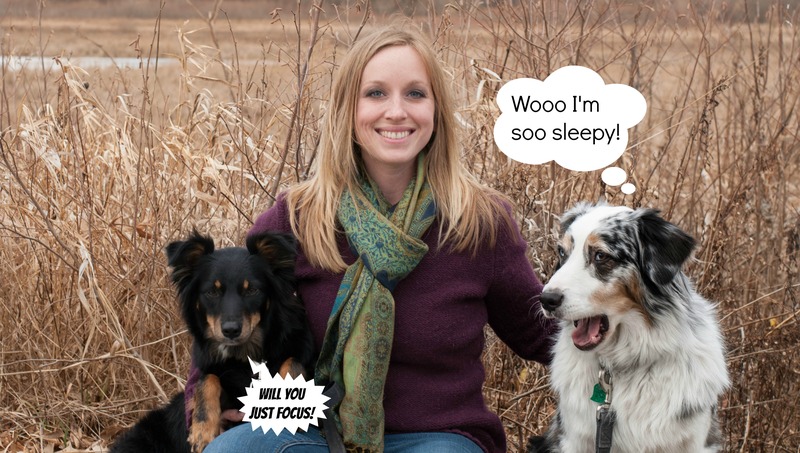 A quiet, reassuring tone of voice can go a long way in making a nervous dog more comfortable. Stoop, don’t swoop. 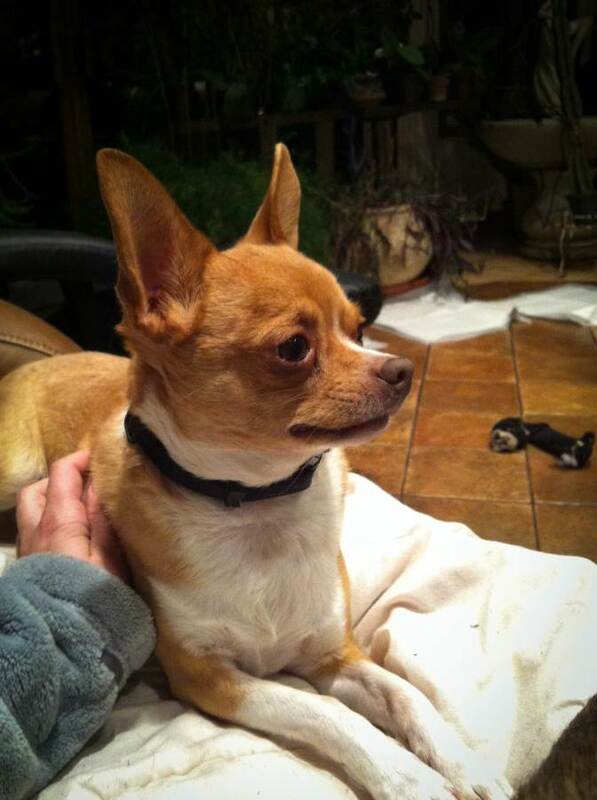 Small dogs in particular are often swooped down upon when people want to pick them up. Fast, direct, overhead movements are much more frightening than slow, indirect ones. 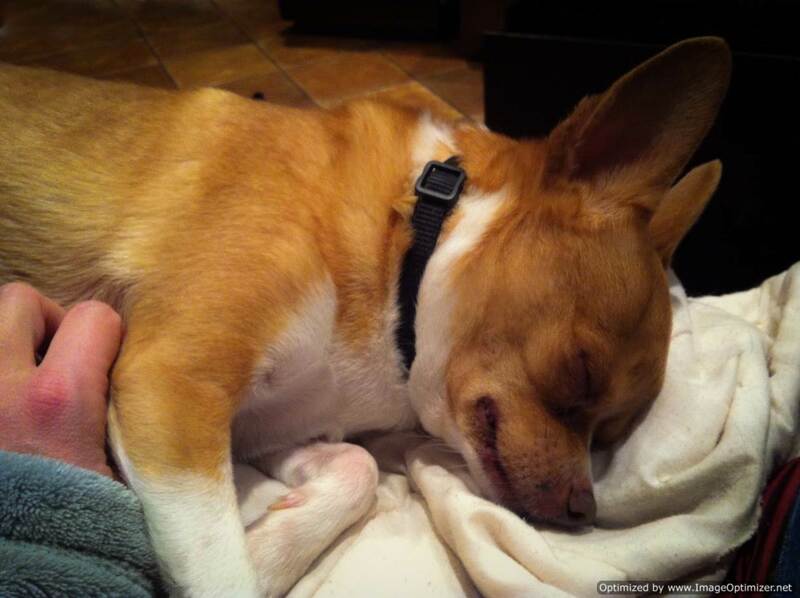 To lift a small dog, pet the dog for a moment, then gently slip your hands under its belly and chest, and lift. Watch your smile. 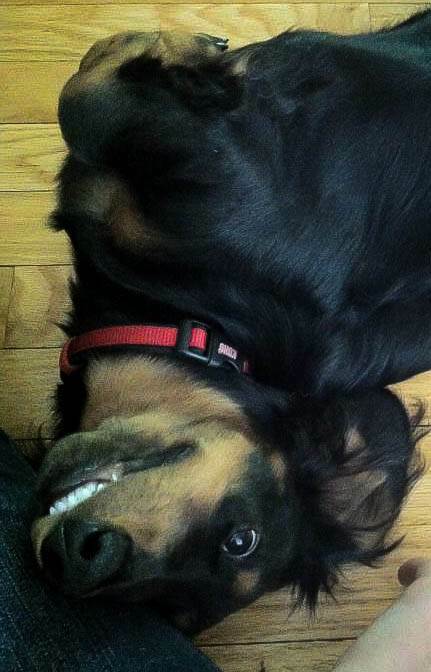 While humans interpret a smile as friendly, a dog might not be as fond of seeing your pearly whites. A show of teeth is a threat in the animal kingdom. Lick your lips and yawn. 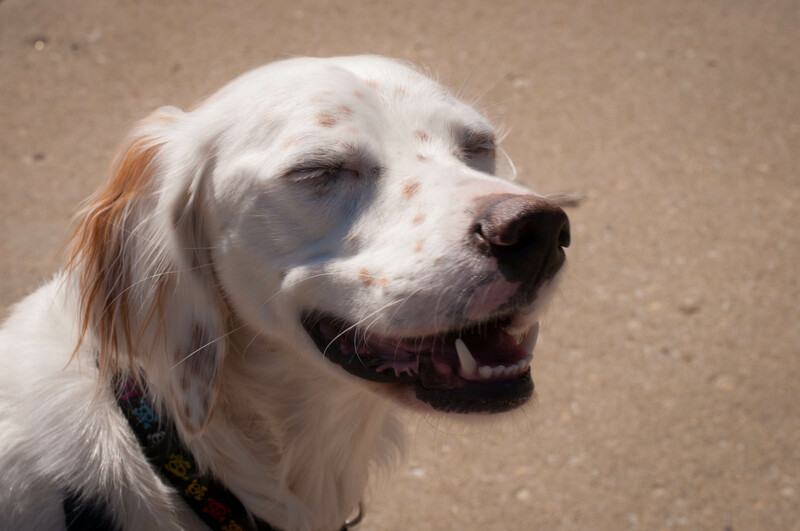 Look for calming signals like lip licking, yawning, rapid blinking, and sniffing the ground. They may be calming but they indicate stress. Avoid approaching dogs that give off these signals. We were so blessed to have so many of our best friends come out to play with us over spring break! We made a video of just a few of our favorite moments. What was your favorite spring break memory with your best friend? I’m cuddled up under a heated blanket with my main man Max, most of my clients are hunkered down with their loved ones who took a day off in anticipation of the biggest snow storm of the year, and all I can think about is gardening. It seems like an odd time to be thinking about spending countless hours outside, let alone planting flowers, but after 8 years of living in Chicago I am beyond excited to start turning my new backyard into a little slice of paradise for me and my dogs. After suffering through the scorching summer we had last year, my top priority is to create an area where the three of us can sit back, relax, and cool down. 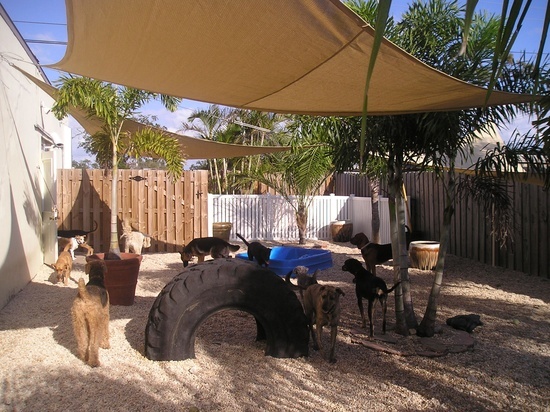 I love the look of this canvas canopy and know that it will provide the perfect amount of shade on a sunny afternoon. I also like that it’s raised high enough to make the land beneath it usable for something really fun like…. A Doggy Pool and Sand Pit Digging Area! Sorry kids, this play pit’s for the pups! 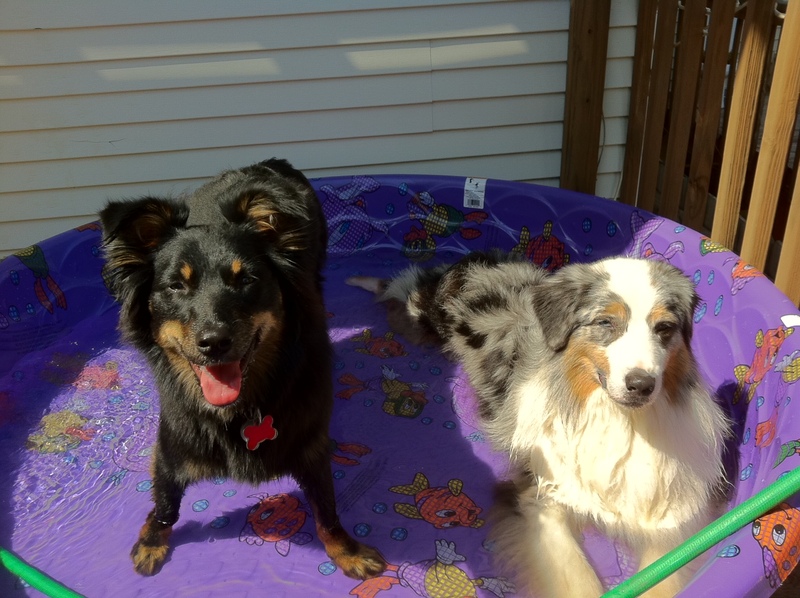 There’s nothing that my dogs love more than a soak in the pool on a hot day. Last year I found out the hard way that leaving the pool on the grass leads to two things: ugly dead grass and super dirty dogs. 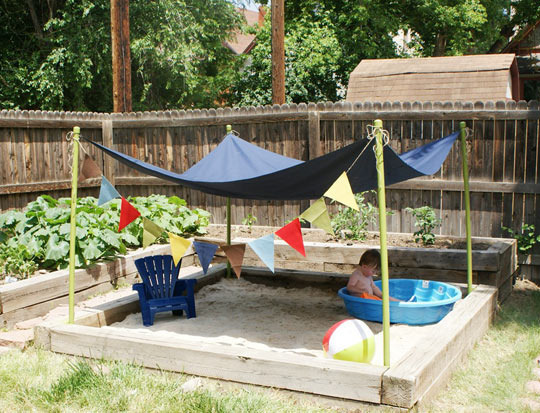 So this year I’m hoping to incorporate a sand pit. Not only will it make for a more pleasing visual experience, the sand will help to absorb the water without creating a disastrous mud puddle. Also, digging has been a favorite hobby of many of my foster dogs, doggy house guests, and Cinema (though she’d never admit it). With a sand pit it will be easy to help my joyous digging friends to differentiate between acceptable digging areas and areas that make me develop a twitch. A win-win for everyone! 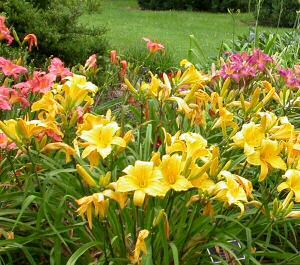 To add to the aesthetics I’ll be planting these beautiful, dog friendly flowers around the edges. 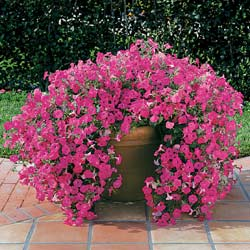 Because Hollyhocks need full sun and moist, rich but well drained soil, I’ll be using planters to outline the pool area with these brilliant pink flowers. 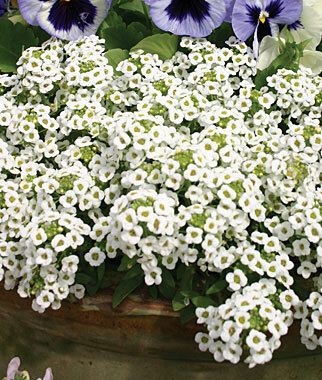 Having them in planters will make it easier to water them regularly and guarantee they flourish. Last summer I came across the best book ever for DIY Agility Equipment and now that Cinema and I have been taking lessons I can’t wait to bring out all of the jumps, walks, hoops, and tunnels we made last year. 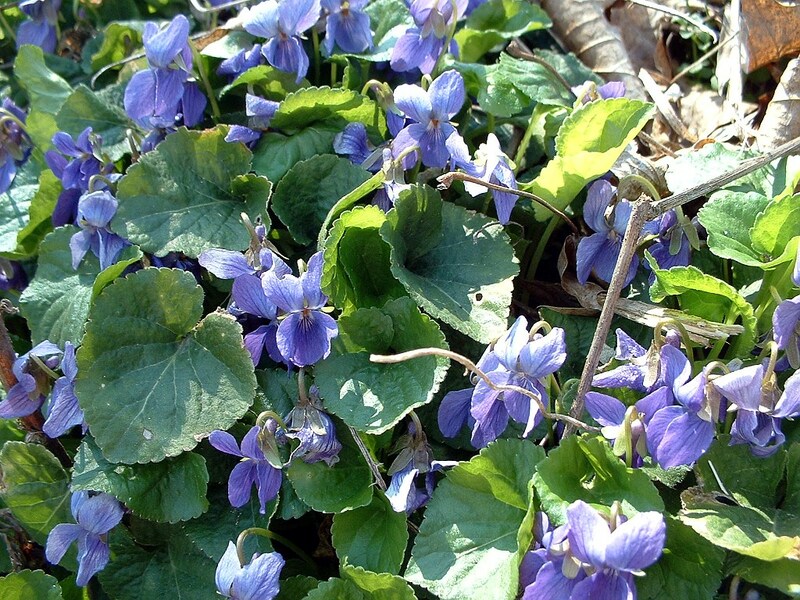 These rugged, adaptable, vigorous perennials can endure in a garden for many years with little or no care. 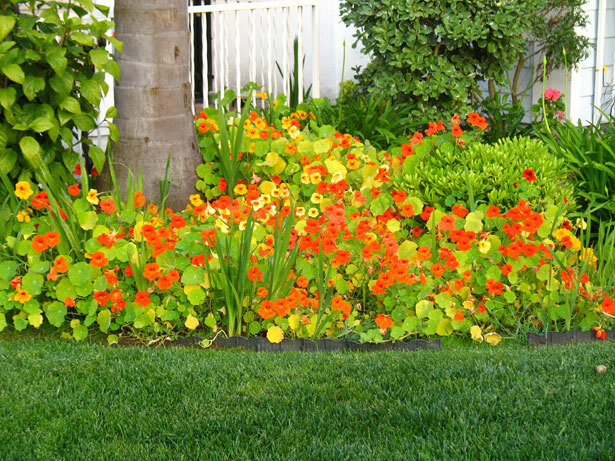 Loved for their rich, saturated jewel-toned colors, Nasturtiums are fast and easy to grow and, in fact, do best with a little neglect. 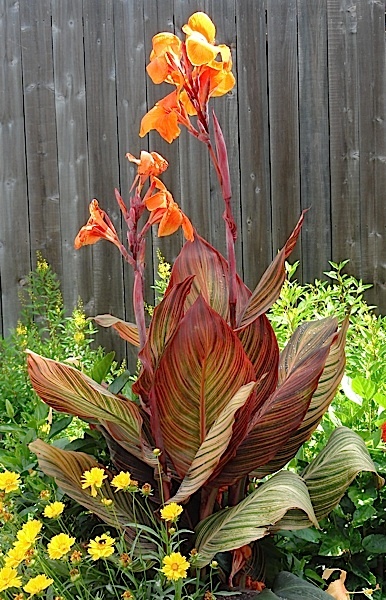 Which is perfect for my garden. 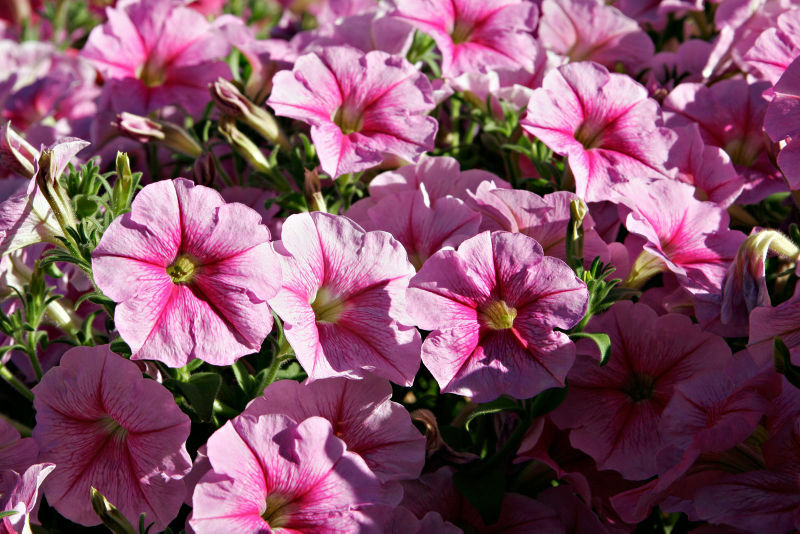 I was so bummed to find out that two of my favorite vines, Morning Glories and Sweet Peas, were poisonous to dogs. 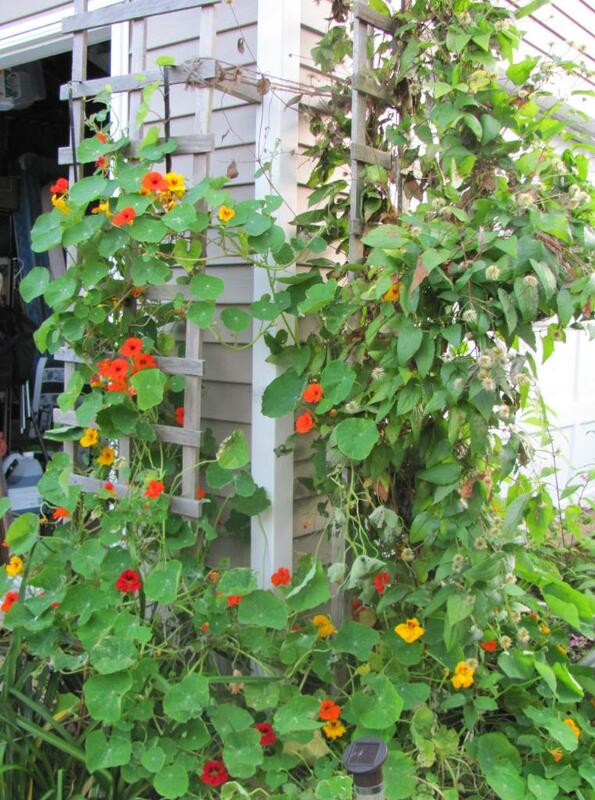 But these Climbing Nasturtium will make a beautiful addition to the trellises I will use to line the fences. 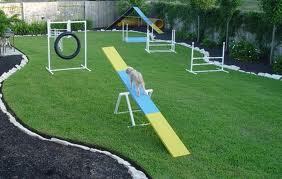 Over the last two months Cinema and I have been taking agility lessons at Dash K-9 Sports in Geneva. What I thought would be a fun way to spend some quality time with my little girl actually turned out to be nothing short of transforming for her. Ever since Cinema was a puppy she has been distrustful of strangers. 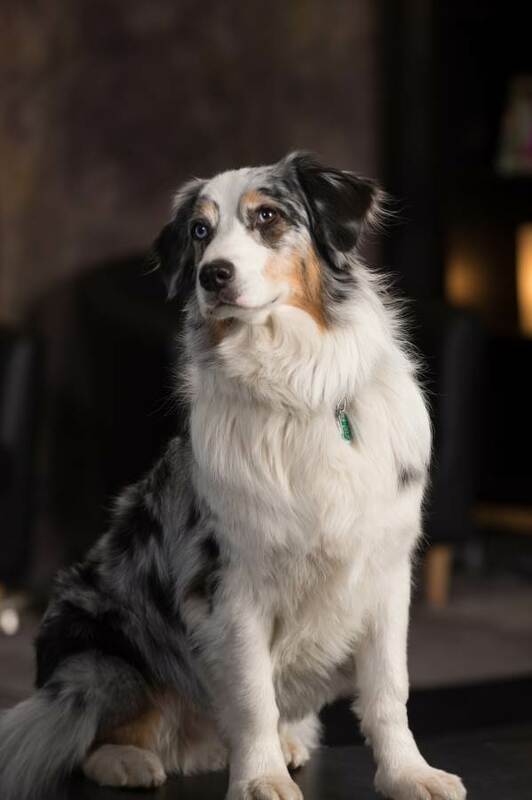 Many hours of training went into curbing her desire to herd off strangers approaching on the streets, many more were spent working on her manners with visitors in our home. While I was able to keep her from being a menace to society, I had succumbed to the fact she would never enjoy the presence of new people. 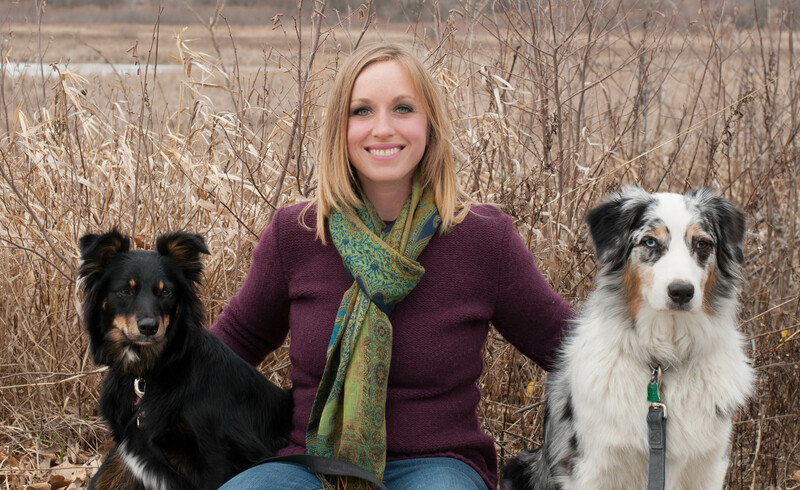 That changed when we met Beth Watkins of Dash K-9 Sports. Our first day of training started and ended the way I had feared it might. Cinema was overwhelmed by the new place, the new dogs she wasn’t allowed to play with, and the new person that kept getting in her space and bribing her to come closer. She could barely function she felt so stressed. It was a sad first day but I was hopeful, Beth was wonderful with her. She respected Cinema’s boundaries and worked around them, she continued to ply her with lots of treats, gave her heaps of praise, and worked hard to develop a trusting relationship with my little girl. Four sessions later Cinema was giving Beth the alien grin (the highest honor saved for those she loves most), she followed Beth around – so excited to make her proud she could hardly contain herself, and even let Beth give her love and affection. 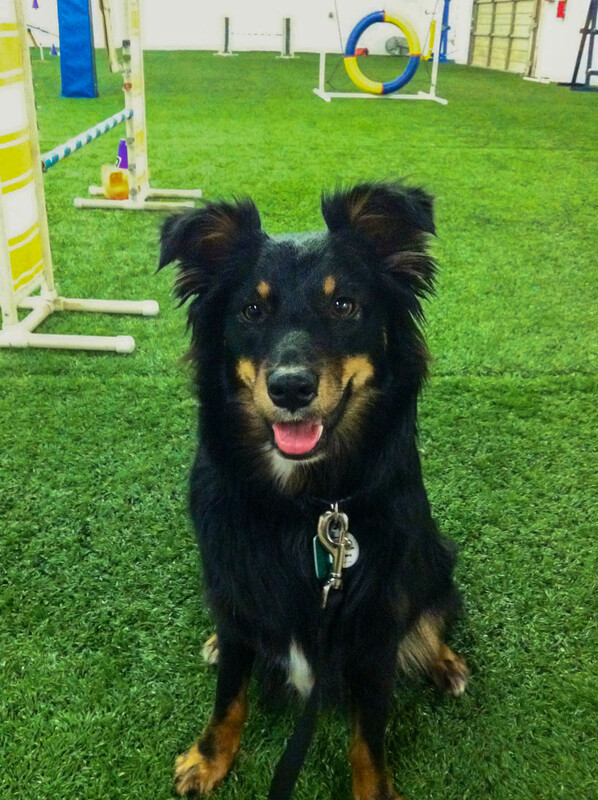 The love and trust Cinema found with her agility trainer began spreading into her every day life. My jaw hit the floor one day when a new client came to visit and Cinema peacefully rested her chin in his lap. She has even started to approach new people at the park with a happy tail wag and allows them to pet her if she suspects there might be a treat in their pocket. Gone are the days she slinked away in fear. 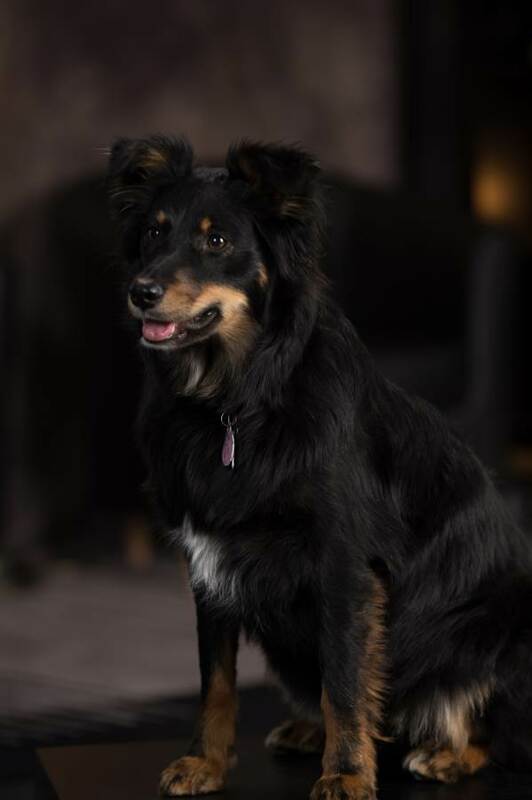 I never would have imagined that enrolling Cinema in agility classes would lead to such dramatic changes in her acceptance of people but one thing is certain, Beth now has a lifelong friend in Cinema and in me. 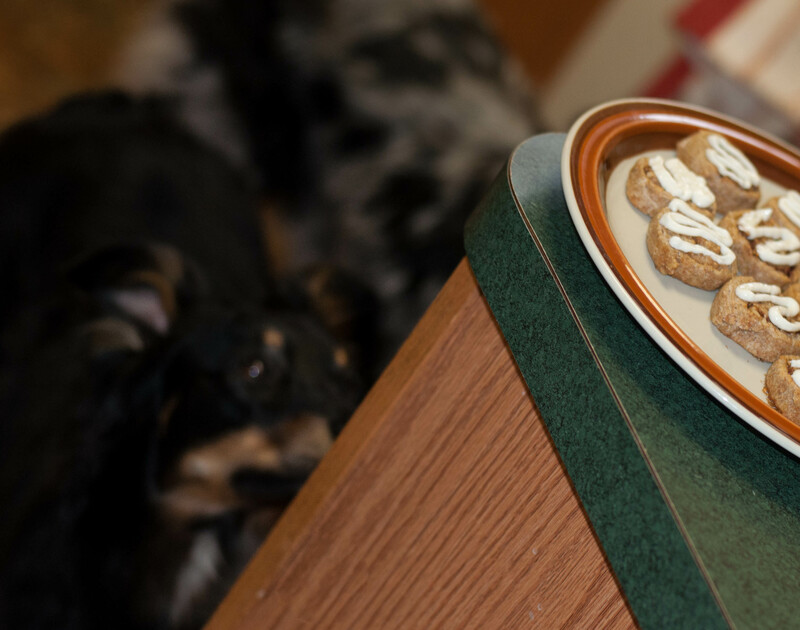 Valentine’s Day Goes To The Dogs with Banana Nut Bites! 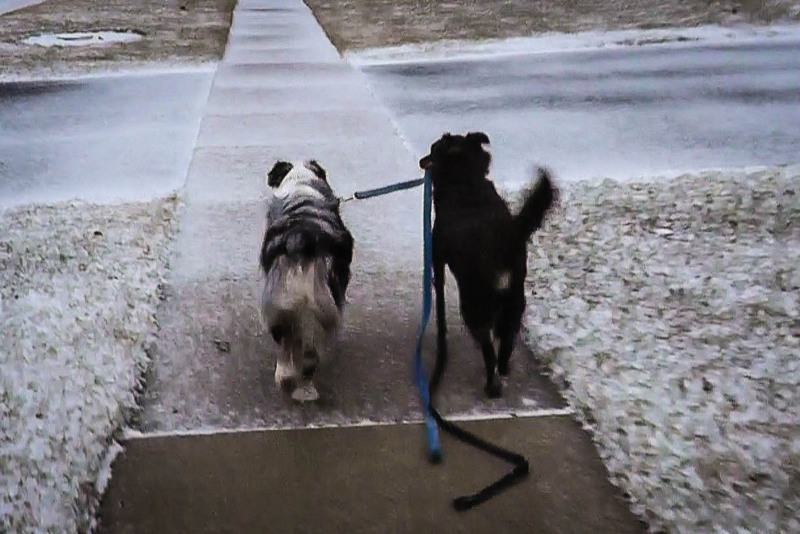 This Valentine’s Day I wanted to do something special for my fur kids. We have a big day planned including a long hike through Burnidge Forest Preserve with our new friend and housemate Fittie, a play date with Cinema’s boyfriend Murphy, and some new delectable treats! These Banana Nut Bites are healthy, delicious, and are guaranteed to please. But what I like most about them is that they are the perfect treat to make with your kids. We know they’ll have a blast making them for their furry friends! 1/2 cup chopped peanuts, pecans, or both! Using a teaspoon, shape the mixture into bite sized balls and place onto an ungreased baking sheet. They will be a little crumbly but will harden as they bake. Take a break to play! Fittie agrees, there’s no better way to show your love! Note: You will need approximately 3 Tbsp. of flour. You can use any type of flour for this recipe. Keep in mind that if you use wheat flour (or another type of flour with specs of color) it may affect the end color of the icing. Add food coloring. Use sparingly, a little goes a very long way! You can dip, spread, or decorate using a pastry bag and tips. Bake for approximately 15 minutes, then cool on a rack before serving. Store in an airtight container. Want to do something extra special? 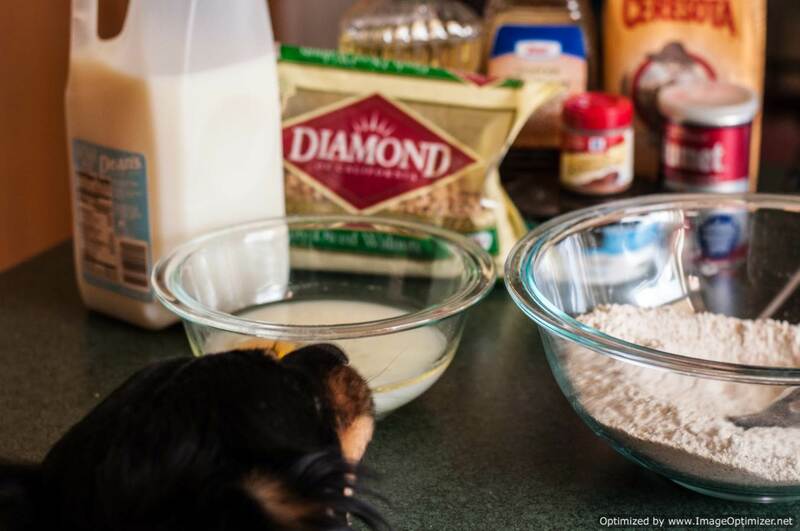 Double the recipe and take them to your local shelter to share the love with pets in need. 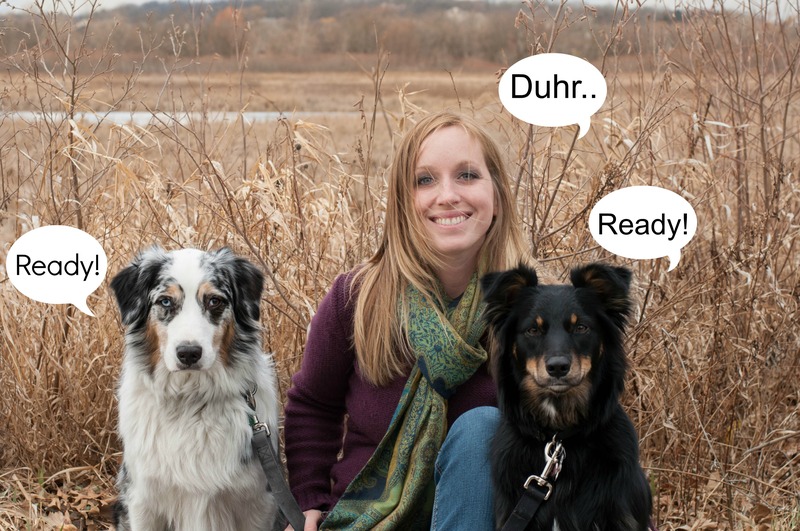 Do you have tips and tricks for your fur-family portraits? We’d love to hear them! One of my favorite childhood memories was waking up with my sister to my dad’s homemade cinnamon rolls. 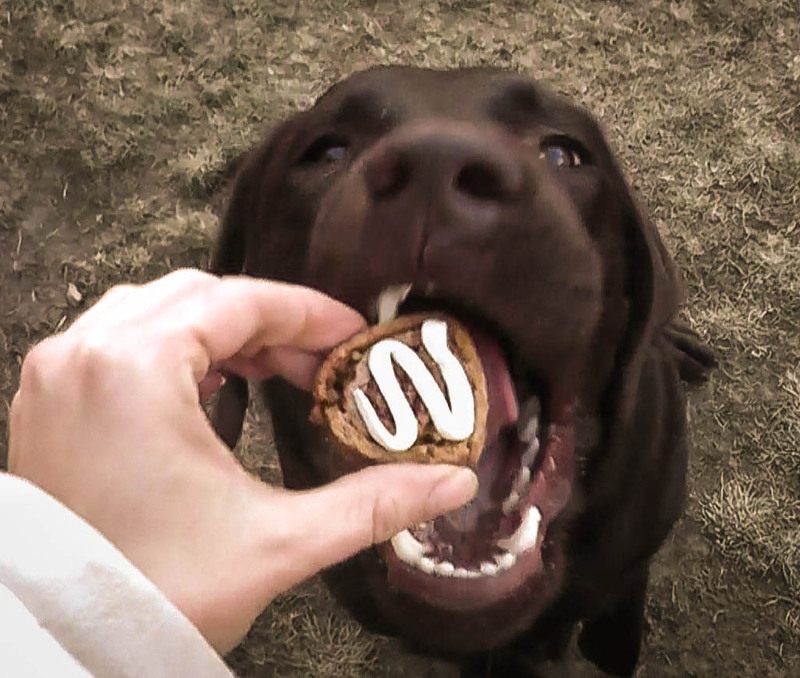 He especially loved to make them for us in the winter months; the hot gooey treat was the best way to kick-start a day of playing in the snow. 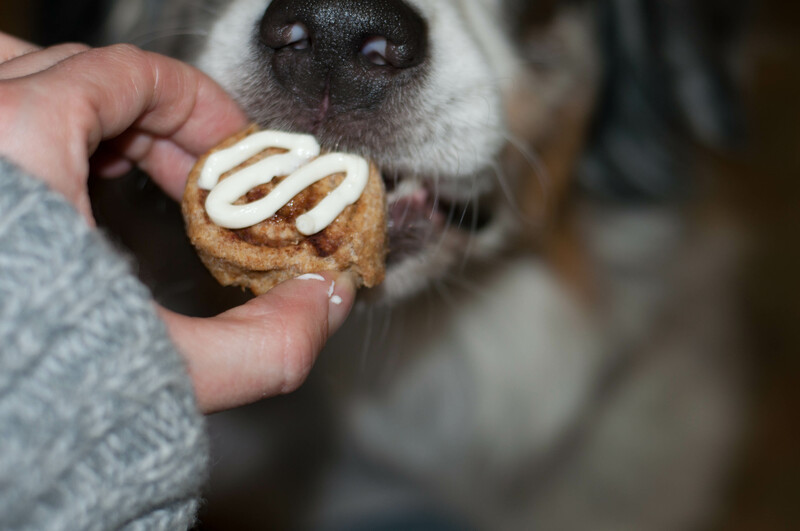 When I came across this recipe for cinnamon roll dog cookies I knew I had to make them for my fur kids, and was just a little too excited to wait for snow. These small cinnamon roll biscuits are made with whole wheat flour and canola oil, which contains heart healthy mono and polyunsaturated fats as well as omega 3 fatty acids. They look as good as they taste; having been rolled into a log and sliced they resemble the real thing – even more so if you drizzle them with cream cheese, thinned with a little water. Drizzling is easy if you put the sugar-free cream cheese “icing” in a zip-lock bag and snip off one corner to squeeze the mixture out. 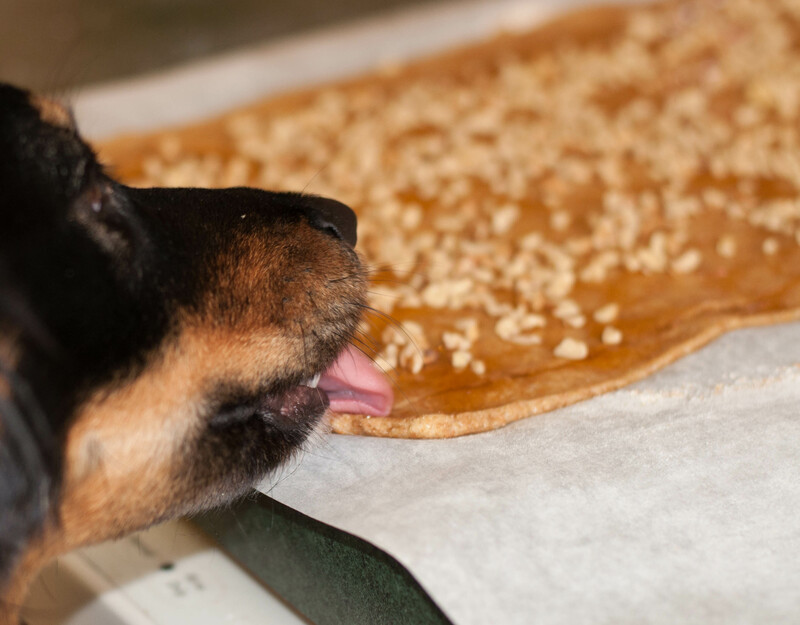 On a lightly floured surface, roll or pat the dough into a rectangle that measures roughly 8×14-inch. Drizzle with honey and sprinkle with cinnamon and nuts, if using. 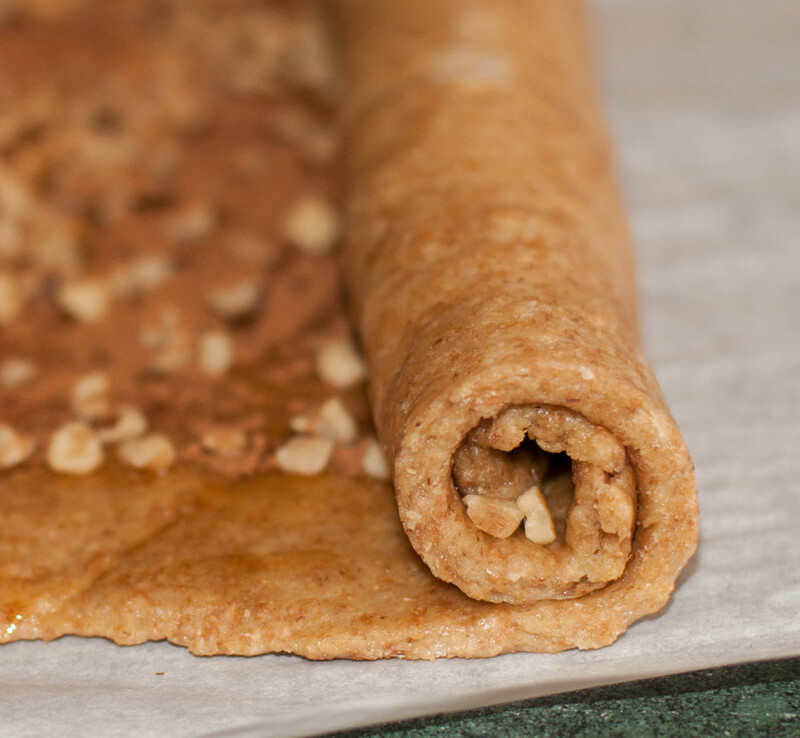 Starting from a long edge, roll up jelly-role style and pinch the edge to seal. Using a sharp serrated knife or (even better) dental floss, slice half an inch thick and place slices cut side down on a cookie sheet that has been sprayed with nonstick spray. Bake for about 15 minutes, until springy to the touch. Wait until they have cooled completely before you drizzle the cream cheese on them. “Lord, Please let it grow legs and jump into my mouth! Makes about 2 dozen biscuits. Store extra in a tightly covered container and freeze. If they are frosted, store the container in the fridge. Or better yet, share with friends!